We have another "New" Ministry to share with you. Steve Moutria and his beautiful family have stepped out in faith. 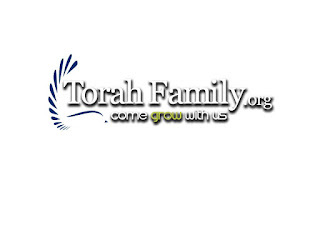 Torah based ministries have grown in the past few years and some have seen areas left void. We met Steve through our service for YAH as volunteers translating for 119 Ministries Spanish Ministry and learning through his teachings. The video teachings have been seen more than 2 million times worldwide this year alone. We receive testimonies every month of people thanking for this Truth world wide. Now there is a calling in Steve's heart to reach something deeper in the relationship with Abba. Truly the harvest is plenty but the workers are few. We are praying for them and invite you to do too. Visit their page and see all the teachings, devotionals, resources and more. 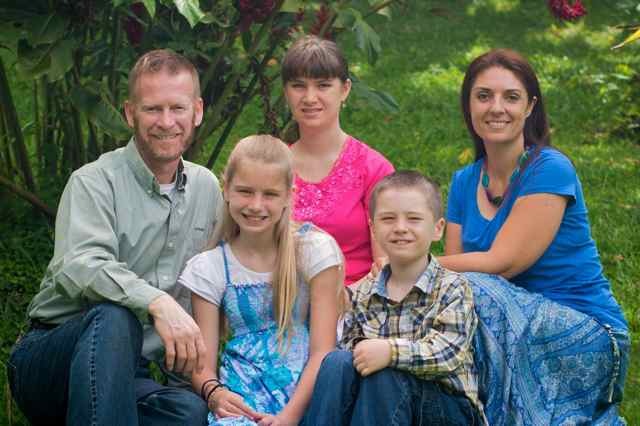 Now Steve and his family are excited to be in a new chapter in their life by serving YHWH through TorahFamily.org. Start your days off right! Join us every day for new short and to the point devotions right here. We are sharing our hearts with you. Our family has been teaching and blessing others in South Costa Rica and living by faith alone no knowing where the provision will come is sometimes a day by day trust in YHWH Yireh. We can tell you that Abba keeps His promises and we are more than the birds of the field to Him. We do not own a home, a car, retirement accounts or can work yet in Costa Rica(legally). We know how difficult is to take a step of faith and move on not knowing. If you feel a desire to serve YHWH but worry about finances we encourage you to TRUST HIM. That is why we are sharing ministries we may have not heard before. Please keep our family in your prayers as well as the others we have shared here in the past weeks. YHWH have heard your prayers in the past and we can only continue forward your your prayer support. Todah Rabah(Thank you very much) for taking your time and visit our servant blog. We share about others and their needs. Not sounding the trumpet but to allow you to partner and be blessed as well. PS. Please check the past 2 posts about a new ministry in Panama, and Creation Message. If you want to help the poor, widows and orphans in Central America and Caribbean with your love offering please go to our link above the page designated for such use. Shabbat Shalom! From South Costa Rica! Recently we had a chat with Cory Black from Creation Message. He wanted us to order his Common Core documentary he made. I know it costs to make things like that and even more to stand against the system. Education has been used to indoctrinate generations. As a homeschool family we feel strongly against the idea that the government can say more than parents. Cory and Creation Message also made a teaching called "Behold: The Lamb of God" that exposes from another angle the Birth of Messiah with some interesting facts and pointing out to the Feasts of YHWH. If you or anyone you know has a child in public school or would like to learn about the Truth in Messiah's Birth we encourage you to watch and share this site and teaching. Please visit http://creationmessage.org/ Please wait after shabbat for any order. Disclaimer: Our Family nor Family Gospel World Missions profits in any matter from the ministries we share in this blog. We live by faith alone. We do not necessarily agree 100% with the ministries, individuals or videos we share.